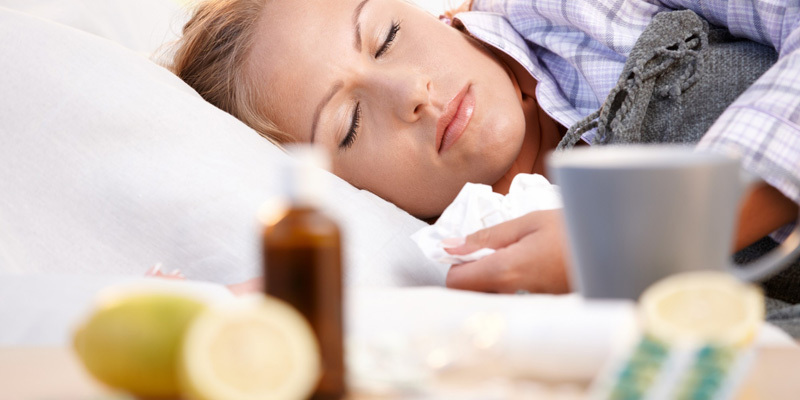 If you are not feeling well, how do you decide if you have a cold or the flu, and whether you should see a doctor? This article helps by offering some tips that could save you a lot of time and energy. It also talks about Rapid Meds On Demand feature that is really gaining popularity these days. If you are convinced you to need to see one of our skilled doctors, check Rapid Meds two locations for times and locations. Once you have accepted the reality that a bug has invaded your system, it is helpful if you can determine precisely what is going on. You may have a cold, or the flu, or something else that causes some of the same symptoms. Determining exactly what you are dealing with can help you avoid having your symptoms become more intense, and it can also keep an illness from lasting longer than it needs to. The one thing that colds and flu both have in common is that nobody wants anything to do with them. But once you have been impacted by one or the other, it is essential to know exactly which bug has attacked your system. Because there are differences between these two upper respiratory infections. 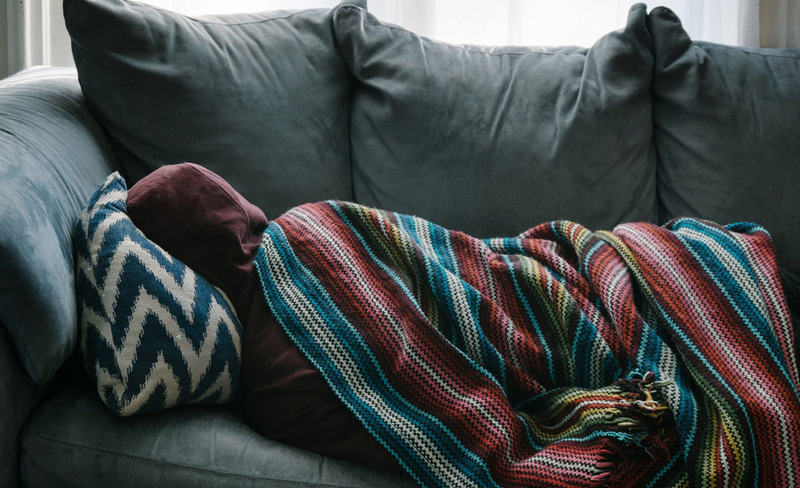 If you have the flu, you are among the 5%-20% of the U.S. population will contend with this illness in an average year, according to the Centers For Disease Control and Prevention (CDC). Around 200,000 Americans will also be hospitalized because of it. Those are not fun subjects to think about, and there is certainly nothing on that list of side effects that you want to actually suffer through. But in addition to being uncertain whether or not you have a cold or the flu, you may also be wondering if you should consult a doctor. There are situations when you absolutely should see a physician, even though it will be difficult for you to determine when that is appropriate since you are unsure exactly what is going on. One factor to consider is whether or not there is a fever involved, particularly if it has surpassed the 101 that was mentioned earlier. Fever also raises your heart rate and forces your body to work harder at fighting your illness. If your fever has reached a high level, then it is smart to consult a physician. This is also true of congestion that has become severe. Especially if you are dealing with other symptoms at the same time. At that point, it is advisable for you to talk with a doctor. Coughing does not mean that you need to visit a physician. However, if there is a pain when you cough, or if your chest feels tight when you breathe, then it makes sense to get checked out. Sore throats are obviously uncomfortable for everyone. But if you are unable to eat or drink due to the throat pain, then you should discuss this with a physician. Headaches are common, with or without cold or flu symptoms. But if you if your headache feels worse than normal, it is worth your time to consult a doctor. Stomach pain is a challenge in determining whether or not you need to see a physician. If your abdominal pain feels severe you should not waste time evaluating the situation but should instead go see a doctor. Finally, no one wants to think about vomiting or diarrhea, let alone actually have to experience it. But if we do, it is wise to know exactly when it is appropriate to see a physician. If you are ever vomiting blood, or see a black substance, that is a time to seek medical attention. Also, if you are having trouble breathing then there is a possibility that your condition is turning into pneumonia. If that is the case, then you should absolutely seek care from a doctor. Pneumonia creates difficulty for your lungs, and as they are forced to work harder, you are at risk of not receiving the proper amount of oxygen. If you are pregnant or are caring for a child or older adult, then the importance of visiting a physician increases significantly if you are the person that you are caring for are faced with the more serious symptoms that have been discussed. This is also true for cancer patients, who absolutely should not allow any of these symptoms to persist. There are certainly a number of factors to consider when you are deciding whether or not the pain and discomfort that you are feeling is something that requires a visit to a doctor. If there are so many things to contemplate that you are unsure what to do, you can always call your doctor. Or, talk to an Urgent Care facility that encourages patients with the cold or flu to reach out for assistance. Fortunately, that applies to the experienced and professional staff at Rapid Med Urgent Care. We highly recommend that you visit us seven days a week at our facilities anytime you are concerned about possible complications from a cold, or the flu. We are available to answer your questions, determine what is causing your symptoms, and give you peace-of-mind while are not feeling well. Rapid Med Urgent Care also offers you the convenience of contacting us from where you are in order to answer any questions, including whether you should visit one of our facilities. You can take advantage of our Rapid Med On Demand service, which is a new, convenient way of getting better. It can also make life easier if you are experiencing any of the symptoms that we have discussed, and are unsure what to do. All that you need to do is use your phone, your tablet, or your computer, and simply contact us with your question or your concern. You will receive the same great care that you’ve come to expect in our office, but at your convenience when you need it most.